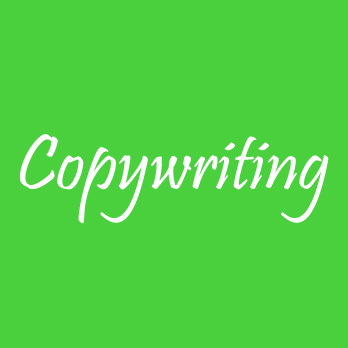 Hire A Copywriter From A World-Class Content Writing Company. In this digital era, businesses have the task to constantly remain relevant on digital platforms. IWriteEssays has an in-house team of competent and dependable writers to write content to boost your online presence and generate a buzz around your brand. We create original content for company’s websites, blogs, magazines, social media posts, and videos. Content writing involves writing texts relevant to a particular product, service or brand to provide information to the readers. It includes texts found on websites, newsletters, and marketing materials. Our talented copywriters take time to put together the right set of words to create a striking copy for our clients. They are highly conversant with skills used to compel readers to take action while giving life to your brand, products or services. Our qualified content writers are experienced in SEO writing to help in increasing the company’s productivity by boosting search engine ranking. Similarly, they are fluent English speakers with a passion for writing and possess good working attitudes, hence are easily instructed and corrected. Looking For A Cpntent Writing Service?